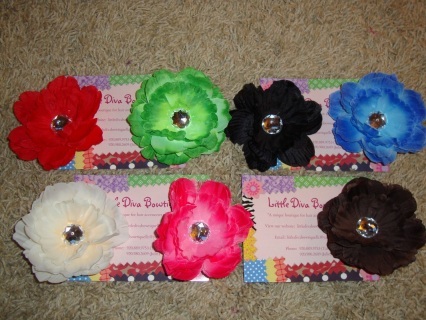 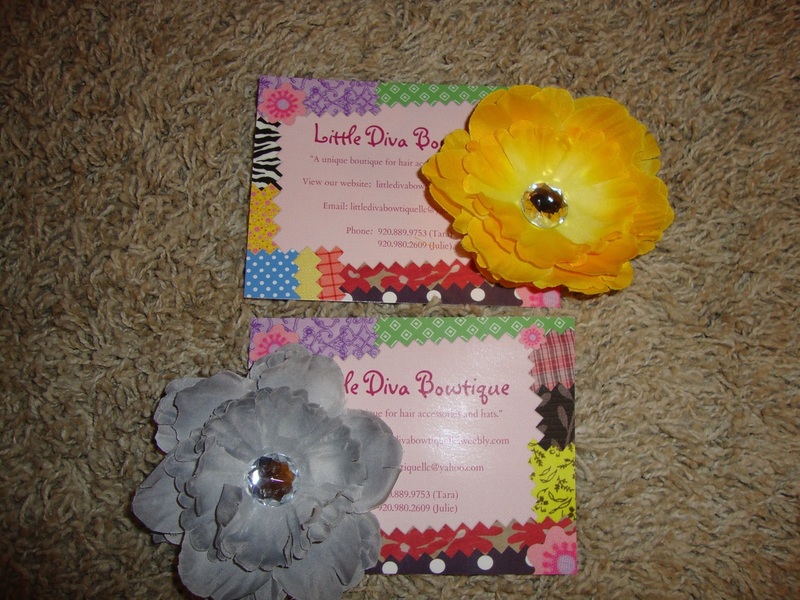 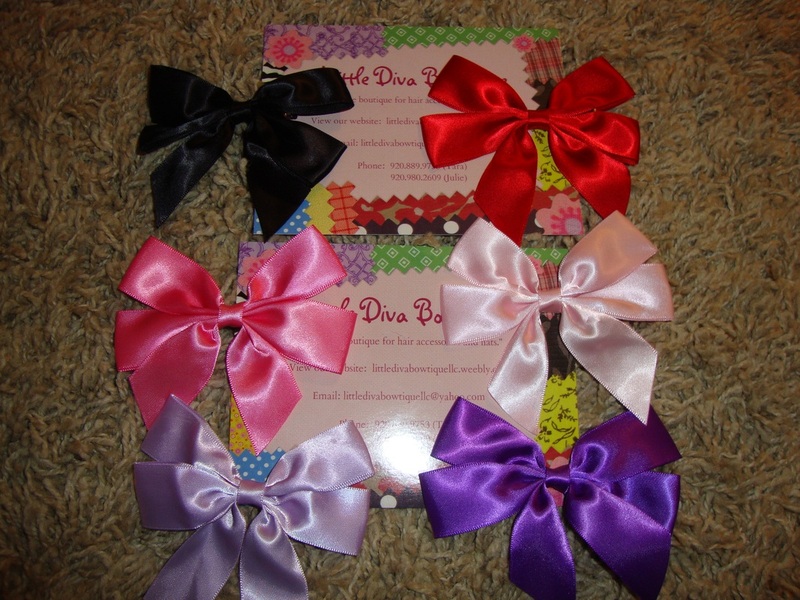 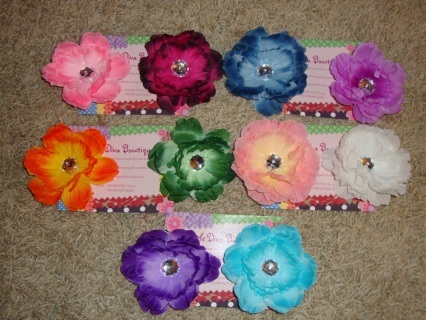 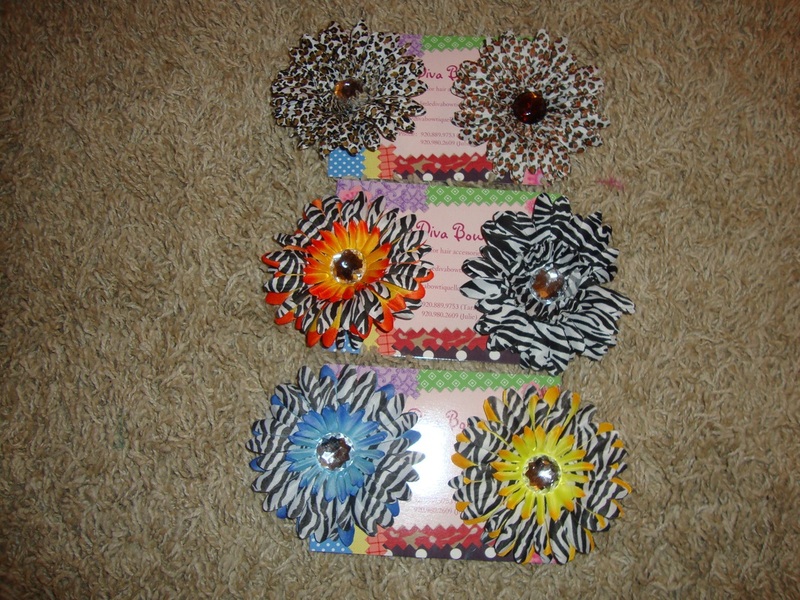 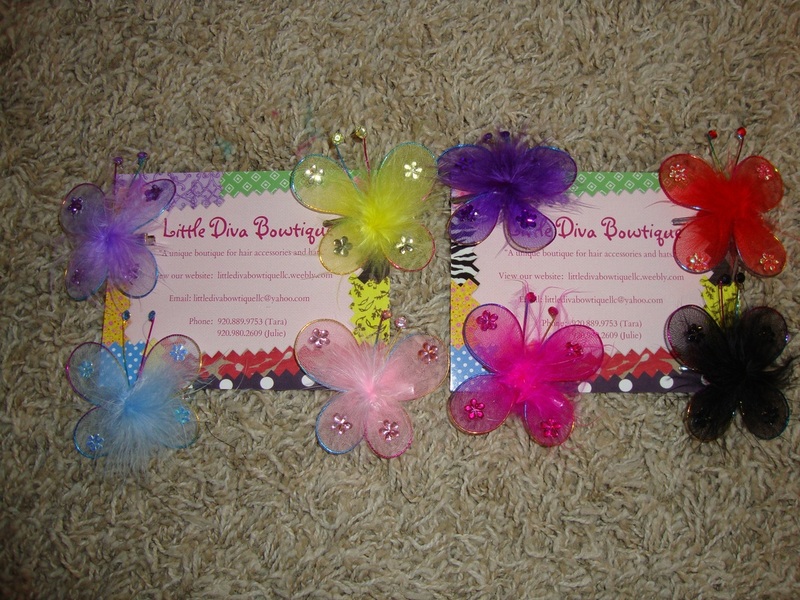 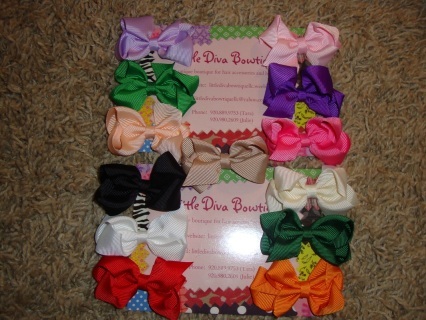 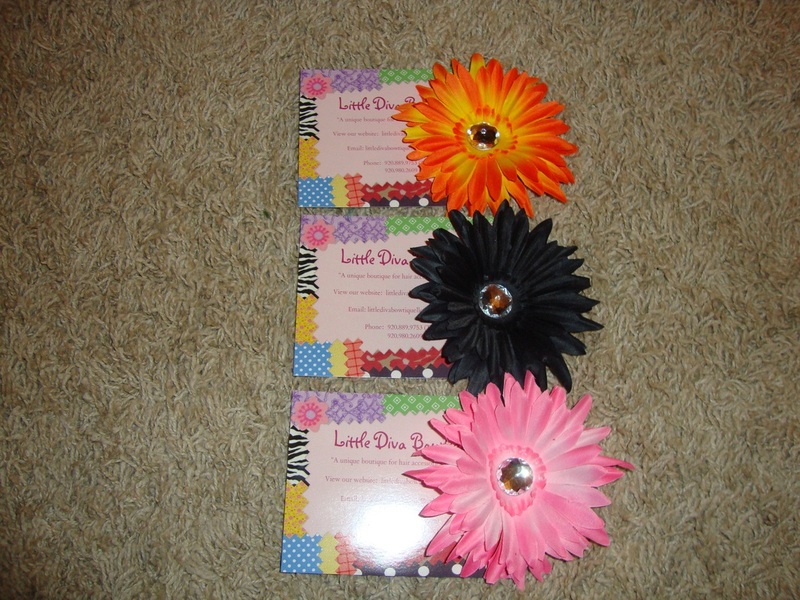 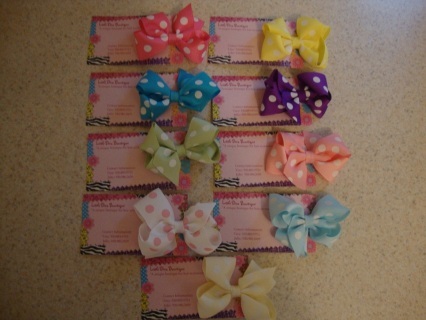 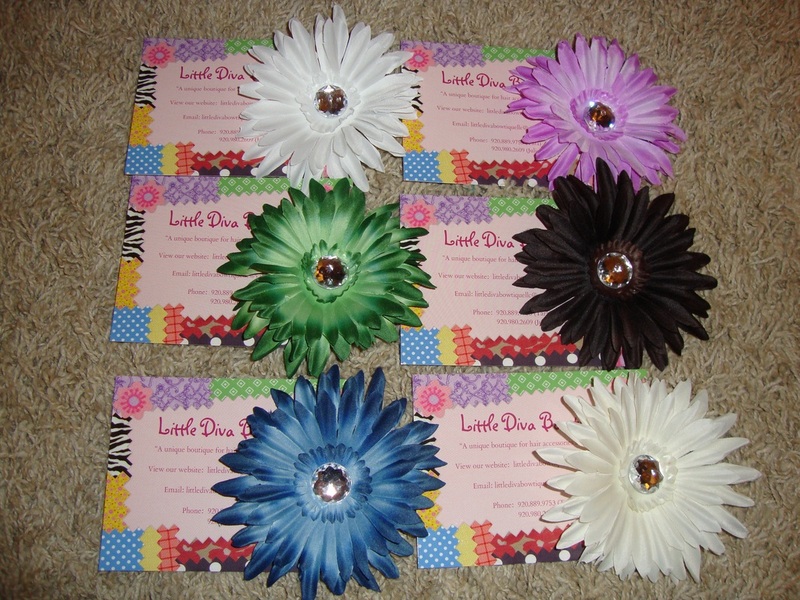 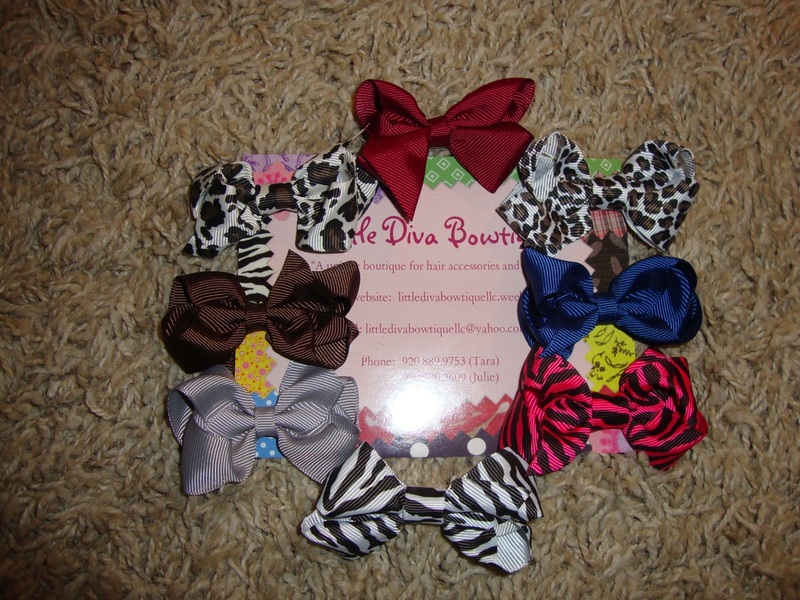 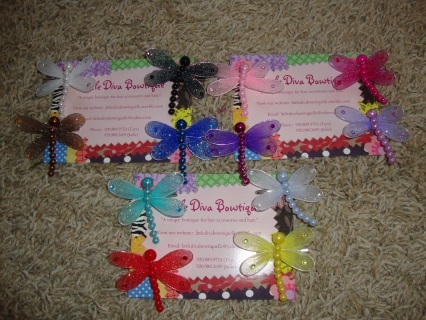 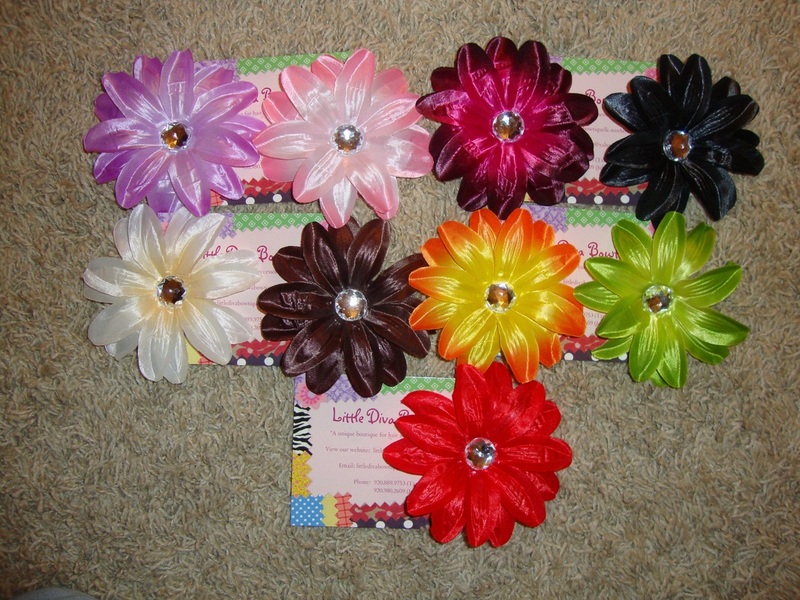 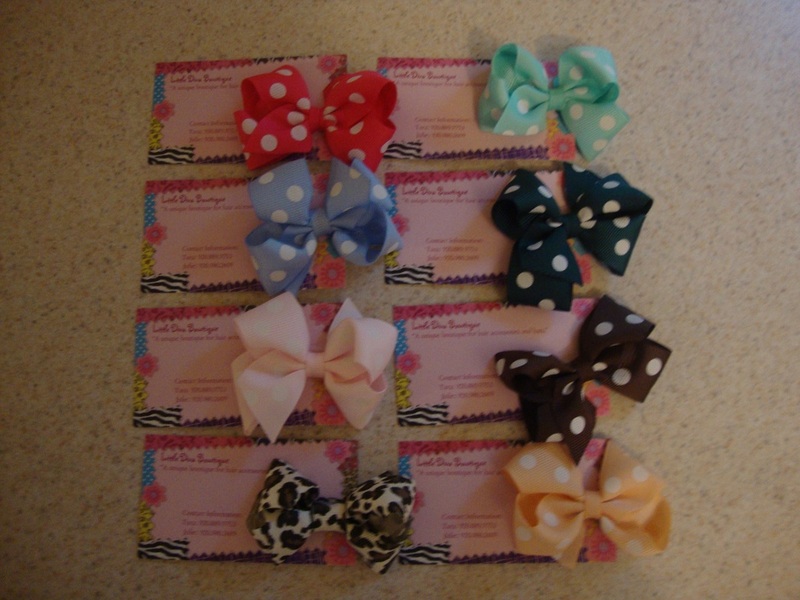 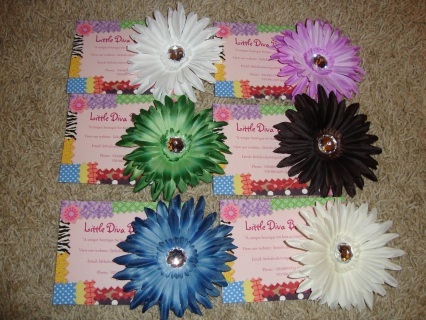 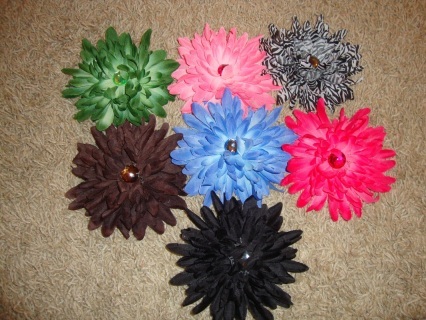 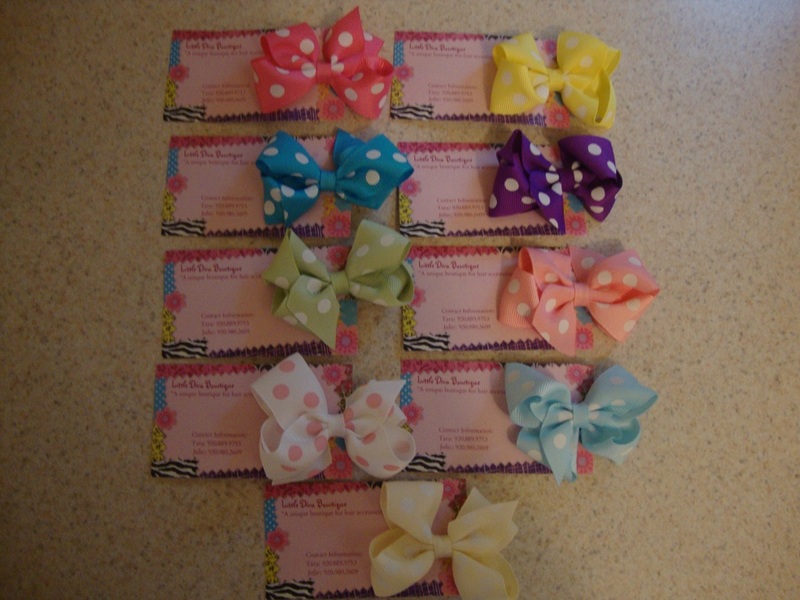 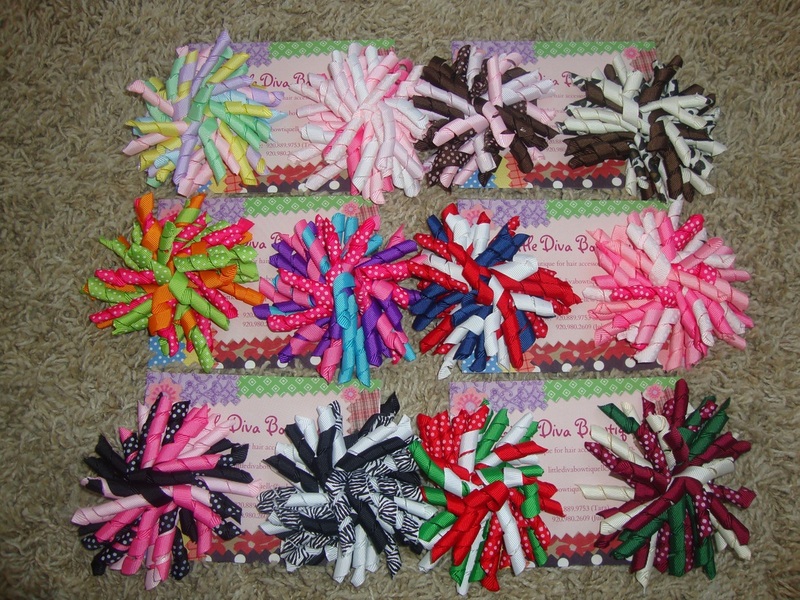 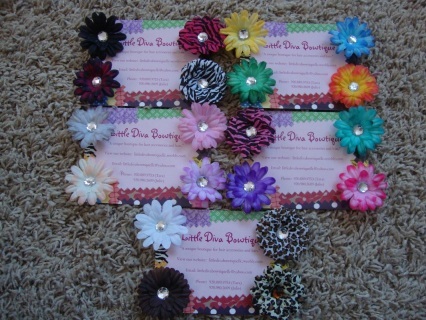 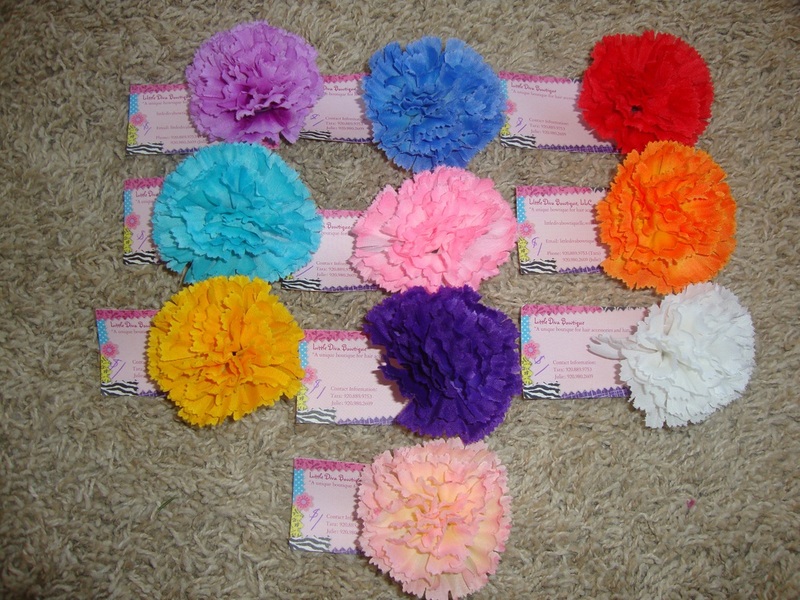 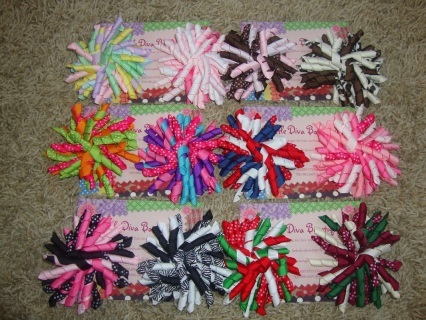 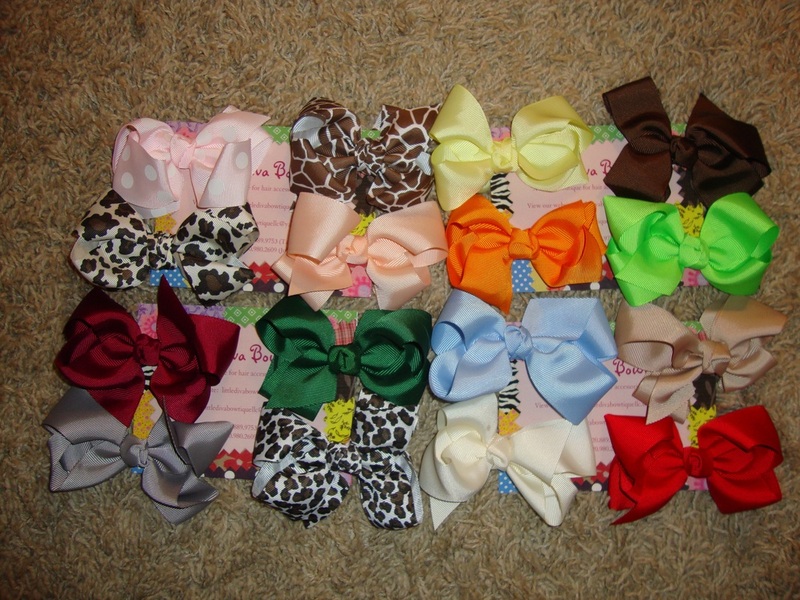 Hair Clips - Welcome to Little Diva Bowtique, LLC! 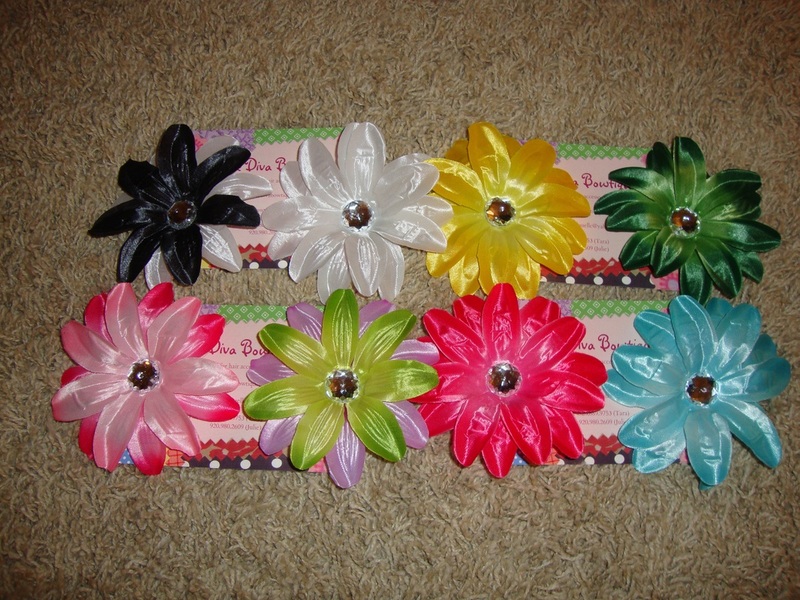 Remember, you can mix and match any clip with any hat or headband! 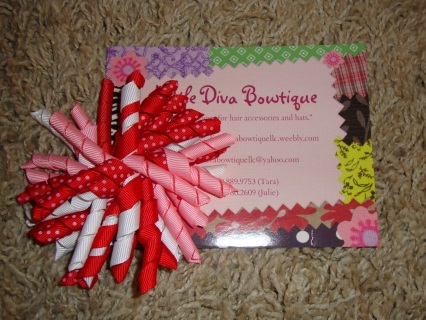 We will customize anything! Just ask. 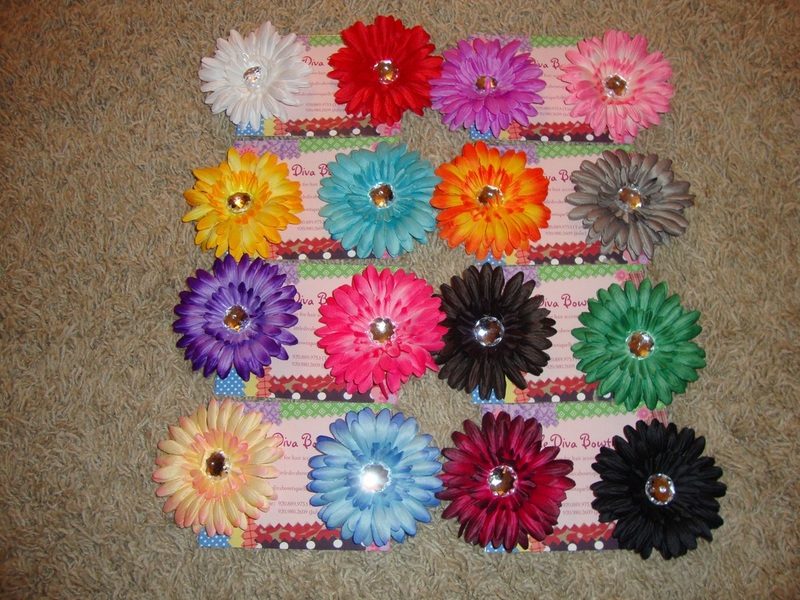 Please include your color choice in your order form.